Karen B. Stephenson, MD, M.Div. 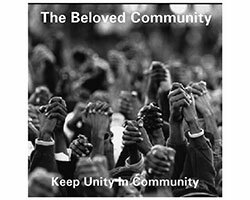 Does your organization share our passion for protecting life and work to ensure the survival of all races of people, and improve our quality of life without sacrificing our children? 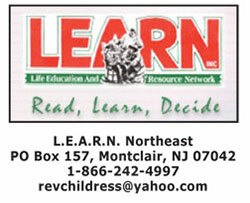 LEARN welcomes into the network all communities who support Christian values and share our passion. Contact us at (910) 868-5327 or activate@learninc.org to learn more about becoming a partner.